Luxury and Fun Combined into One! 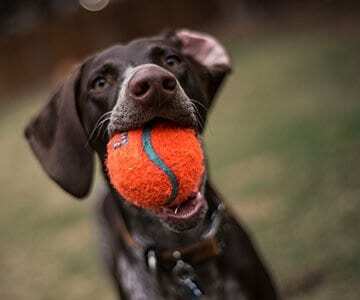 Paws & Play Pet Resort is a premier boarding facility for all who expect the best for their four-legged family members. Whether you are traveling, have a busy schedule, expecting guests, or your pet just needs a day of playtime, we have the perfect solution for you. 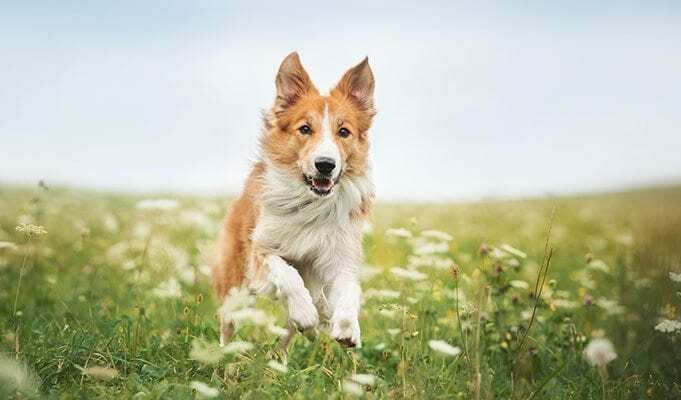 Our resort provides spacious private suites, and multiple play areas, including an outdoor courtyard, fully turfed park, and a climate controlled den for all our canine guests. Feline family members will have their own cat condo and will be offered playtime in the cat gymnasium. 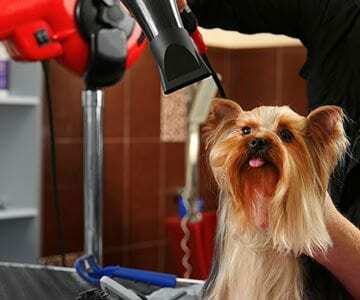 Various grooming services are available in our Pet Spa and Salon. Don’t have time to drop off and/or pick up your pet? 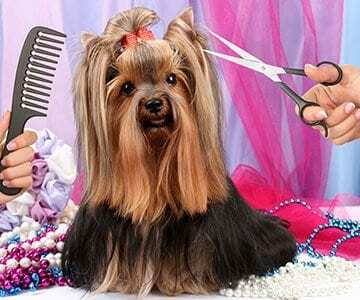 Ask about our one of a kind Pet Limo Service. 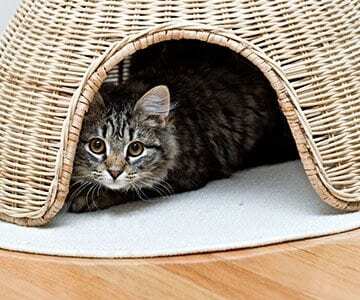 We have all that you desire for your cat or dog in one safe and secure location. There will be more custom amenities and services to come! Upload your favorite photos to our Facebook page so we may share them. 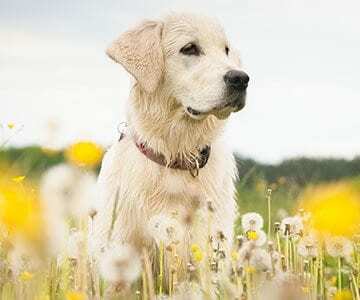 See the latest photos of our furry guests!